DESCRIPTION What a gem! 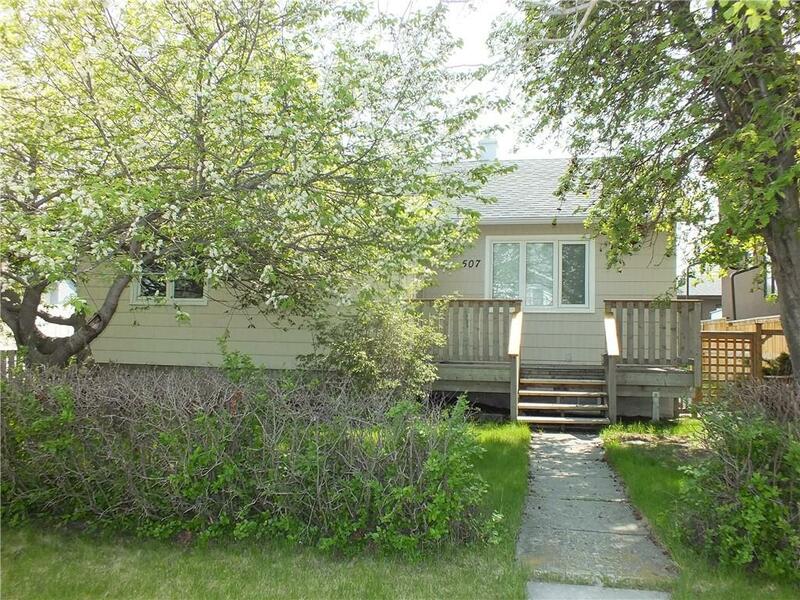 R-2 50 ft lot, great for future potential or move right in and live in this cute charmer!! Wonderful front deck area. 2 bedroom bungalow in great location on large fenced private lot with south back yard, single detached garage. Kitchen with oak cabinets and large breakfast bar, spacious eating area, both with hardwood floors. Front living room area with gleaming hardwood floors and built ins. Master bedroom has cheater door to 5 pce bath, wood burning fireplace and lots of natural light. Bedroom 2 at front of the home. Basement has 5 year old newer furnace, 4 pce bath, laundry area, two bedrooms (windows may not be legal egress) and large family room. Walk to all amenities. Close to downtown!! Beautiful yard in summer with roses and apple tree! Home for sale at 507 22 AV Nw Calgary, Alberts T2M 1N5. 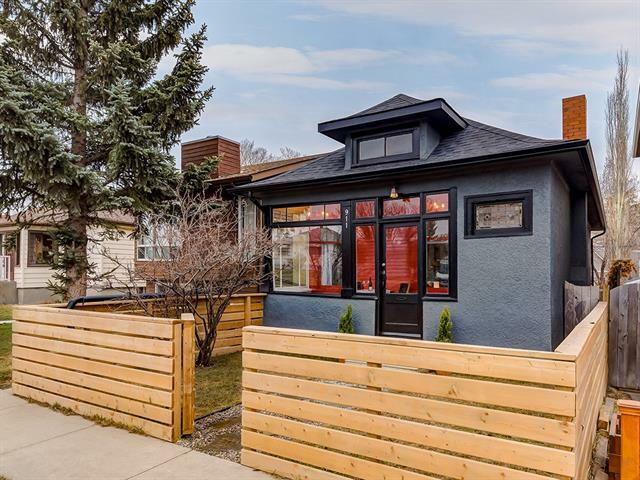 Description: The home at 507 22 AV Nw Calgary, Alberta T2M 1N5 with the MLS® Number C4226245 is currently listed at $619,900.